The highlight of almost every student's Spring semester is the week in March during which responsibilities and deadlines are momentarily abandoned. Spring Break is right around the corner, and whether you're headed home or out for a vacation, here are some essentials that will allow you to make the most of your time off. The quickest way to heat up your Spring Break is by adding some color to your swimsuit selections. Red and yellow are two colors I am loving for swimwear this season, and they are sure to make you stand out on a crowded beach. 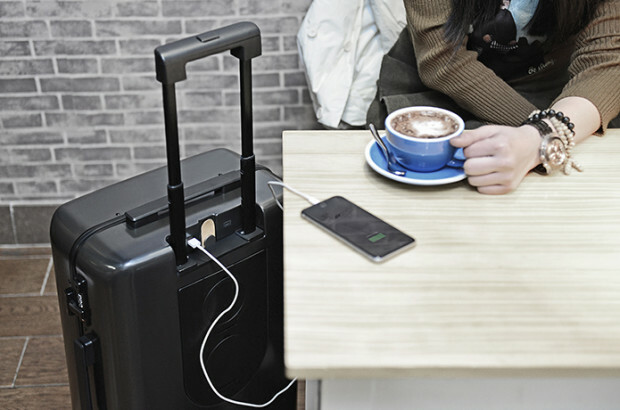 This carry-on from Ready Travel is must have for lovers of travel and technology. Not only is it compact and stylish, but it also comes with several tech features such as a built in phone charger and a weight sensor in the handle that lets you weigh your luggage before boarding. If you're an over-packer like me, you will love this carry on. 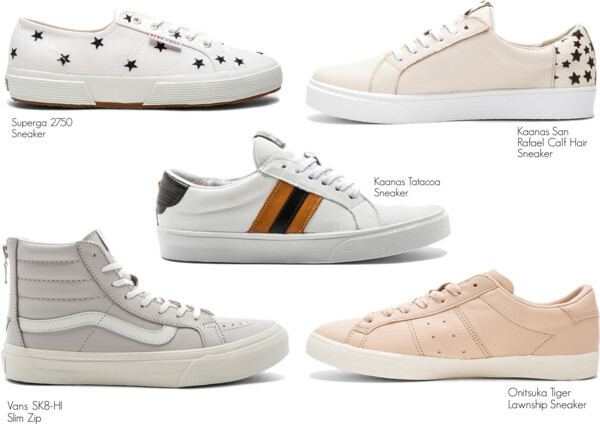 Investing in a pair of classic sneakers is a great way to add to your wardrobe over Spring Break. After all, what better way to reward yourself for a job well done at school than to buy a new pair of shoes? Nothing adds a Spring and Summer feeling to an outfit like a fresh pair of sandals. 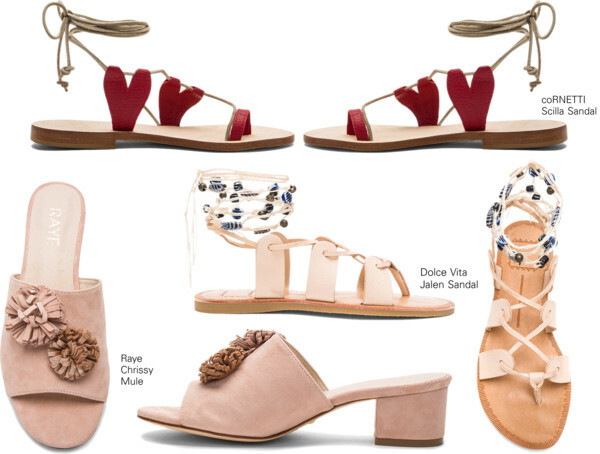 Instead of opting for something basic, look for sandals with playful details that will add to your closet and put a spring in your step. 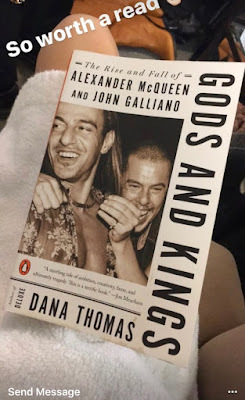 A good book can go a long way whether you are sitting on a flight or by the pool. 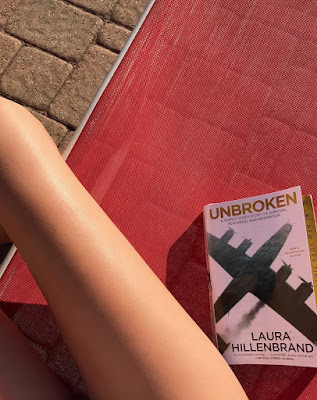 I recently finished reading Unbroken, and it is now one of my favorite books ever. It is a true story that is very inspiring and ten times better than the movie! The book on the right is one that I plan on reading next. 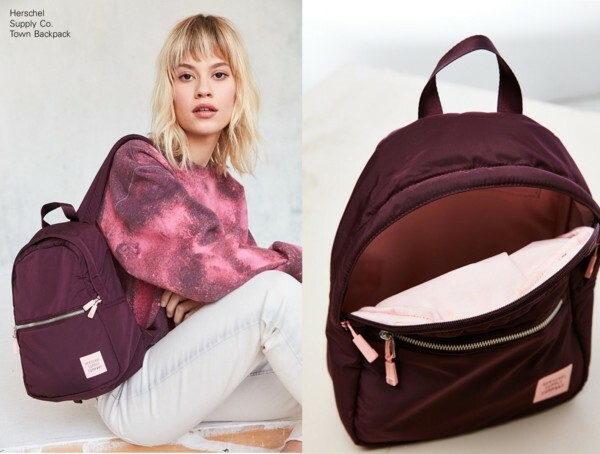 Mini backpacks are the perfect accessory for both traveling and daily use. I love how this maroon backpack is small, but spacious, which makes it the perfect addition to anyone's airport attire.